Below are the results of the SW Idaho NARPM Vacancy Report Q3 2016. We identified two main points. 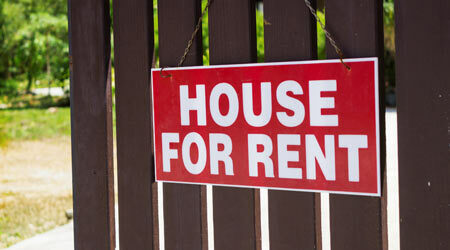 The overall vacancy rate within Ada County remains about the same at 2.6%. The big difference is that single family home rental vacancies increased from 2.8% to 3.7% in Ada County and that they over doubled in Canyon County to 5.2%. These numbers support what we have always said, which is that "once school starts, rentals, especially single family homes, become harder to rent". Rent for single family homes dropped very slightly and it is our prediction they will continue to drop until after winter. Although single family rents decreased, multi-family rents continued to improve in both counties. Everything indicates that rents will continue to climb, but we think these rents will stabilize for the winter.